Happy holidays! We are amidst purchasing gifts for our friends and loved ones over here, so we know finding the perfect gift at the right price is important. 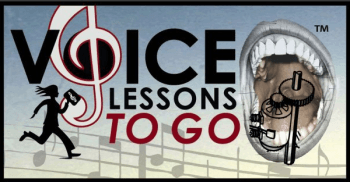 I decided to put a major sale on The Box Set of Voice Lessons To Go for a short period of time, so that if you have any friends who love to sing, The Box set would be the perfect gift while staying easy on your pocket. 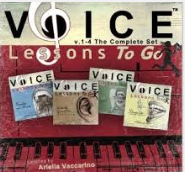 The Complete Box Set is a Perfect Gift for the Singer in Your Life!